Dr Miranda Smith is passionate about scientific communication and evidence-based public health interventions. She is the Project Officer for the Australian Partnership (for) Preparedness Research on Infectious (disease) Emergencies (APPRISE), and part of the HIV Cure Community Partnership. Miranda has a background in laboratory research, with a PhD in immunology from The University of Melbourne, and postdoctoral experience in basic and clinical HIV research at the ETH in Zurich, Switzerland and at Monash University. 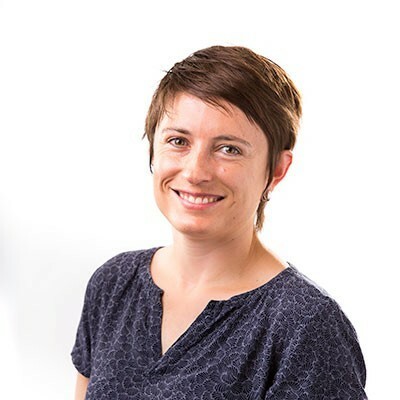 She also holds a Masters in Public Health from Monash University, and has worked as a medical writer, including for the website hivcure.com.au.